I lead walks for the recognition of herbs, their collection and use in kitchen and for the well-being in several places of Langa astigiana since 2008. I worked with the Oasi WWF of Loazzolo, Masca in Langa Monastero Bormida, Bio Agriturismo Tenuta Antica of Cessole, bookshop Cibrario of Acqui Terme. 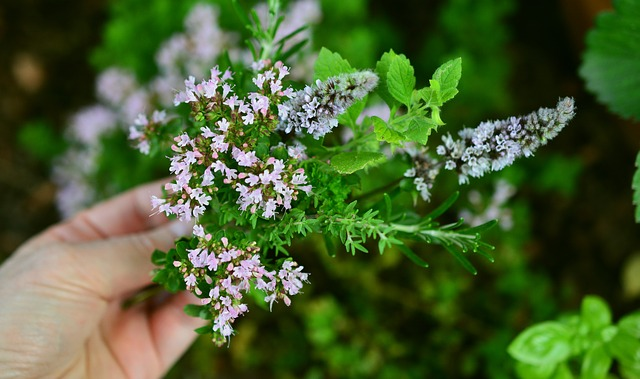 An easy walk to recognize herbs useful for cooking and the well-being. Through a cognitive and sensory approach you will be guided to identify the characteristics that allow to recognize main useful herbs. We will see how to use them as supplements of important nutritional principles and how to prepare macerated oils, syrups and infusions. The walk around the farmhouse will end with a tasty brunch. Tasty and abundant lunch at the farmhouse Tenuta Antica and then an easy walk to recognize herbs useful for cooking and the well-being. Through a cognitive and sensory approach you will be guided to identify the characteristics that allow to recognize main useful herbs.